EEI provides full service land surveying and mapping to clients throughout the State of Alaska. Our licensed surveyors, full-time field crews, and surveying support staff live and work in Alaska year-round. 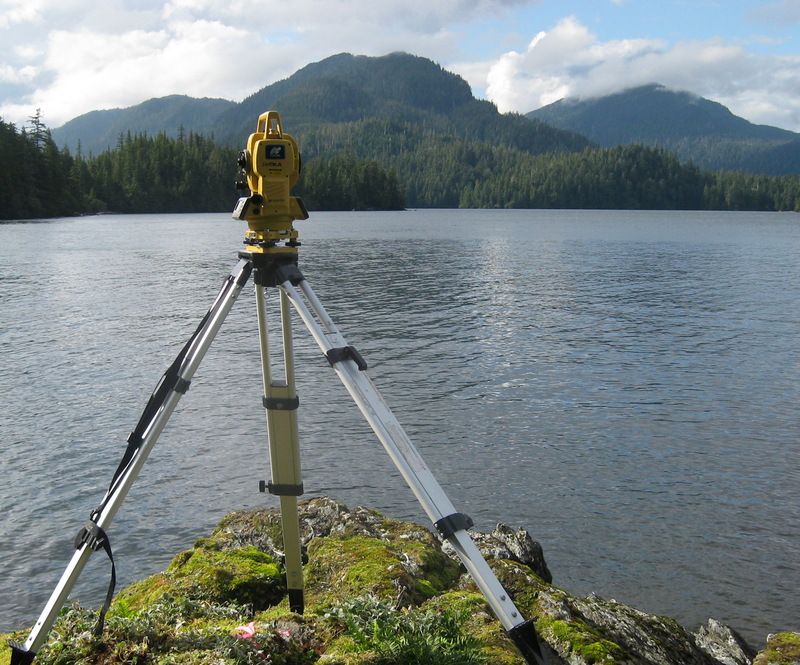 From large-scale entitlement surveys on the Aleutian Islands, to topographic mapping in Barrow, to complex platting projects in the Municipality of Anchorage, our surveyors have the hands-on experience to tackle challenging projects throughout Alaska. In a business and construction environment known for change, EEI’s land surveying team has proven to be dynamic and accountable.